Next-gen pop punk trio Waterparks have released their brand new album, Entertainment through Equal Vision Records. Featuring the brand new single Blonde, which in true Waterparks fashion, features an incredibly catchy verses and a chorus that will have crowds singing along in seconds. Entertainment was produced by Benji Madden and Courtney Ballard (5 Seconds of Summer, All Time Low) and has been named one of Alternative Press Magazine’s Most Anticipated of 2018. Waterparks is Awsten Knight (vocals, guitar), Geoff Wigington (guitar, vocals), and Otto Wood (drums, vocals). Entertainment serves as a follow up to their 2016 debut Double Dare which sparked their career, landing on numerous Billboard Charts including Top New Artist, where it charted for eight consecutive weeks. 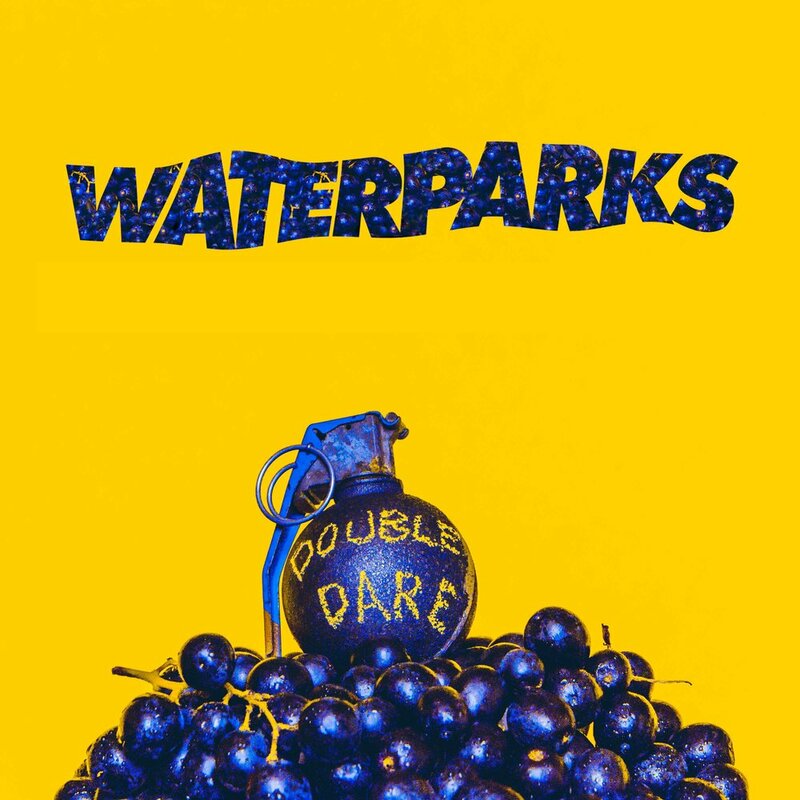 Since the release of Double Dare, the band has remained on the road, touring with the likes of All Time Low, Sleeping With Sirens, Mayday Parade, and more - not to mention their most recent completely sold out UK tour in October 2017. Radio personalities such as Daniel P Carter (BBC Radio 1) have come forward as fans and the band has been featured on covers of magazines such as Alternative Press, Kerrang and Rock Sound.